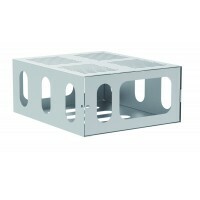 The PBR-4 is a solid steel ceiling brackets for most projectors up to 10kgs. 360° rotating and ±30° .. 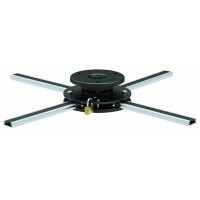 The PBR-1 is an aluminum ceiling brackets for most projectors up to 10kgs/22Ibs. 360Â°rotating and 1.. 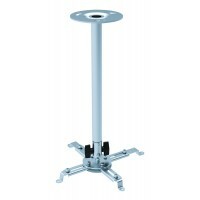 The PBR-10 is a height adjustable ceiling mount for most projectors up to 20kgs. With 360° rota.. 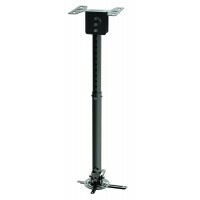 The PBR-15 is a secure lockable cage for those applications which require extra security for project.. 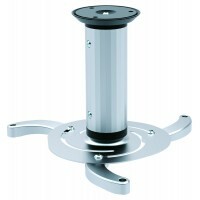 The PBR-11 is anti-theft aluminum projector mounts for projectors up to 20kgs/44Ibs. 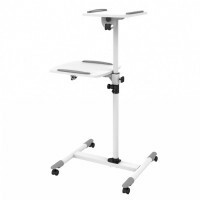 It offers 360Â°..